Expired 4mo ago . Last validated 9mo ago . Used 2 times. Daniel Andres I am re-activiting this expired deal. I will update it and validate that it works. 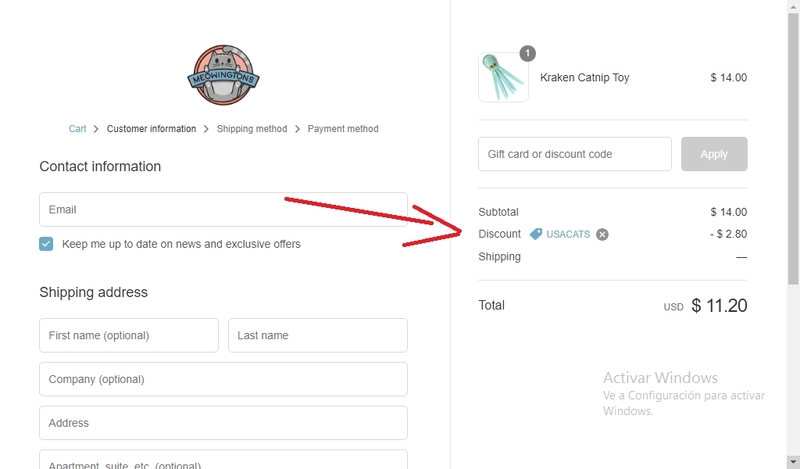 For redeeming this offer, Add products to your cart and paste the code at checkout to save 20% off your next purchase at Meowingtons. Carlos Planchart I have tested this code and is working as described, apply the code at the checkout and enjoy the discount. 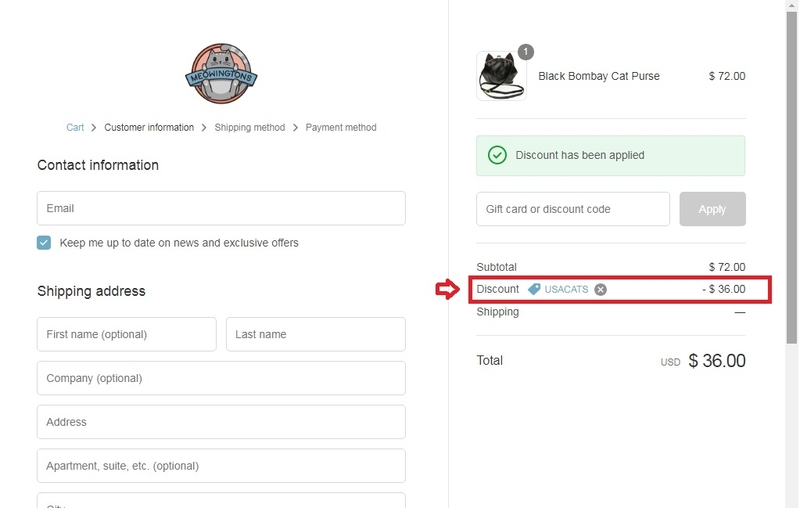 Carl Simply enter the code during the checkout process to apply this discount.